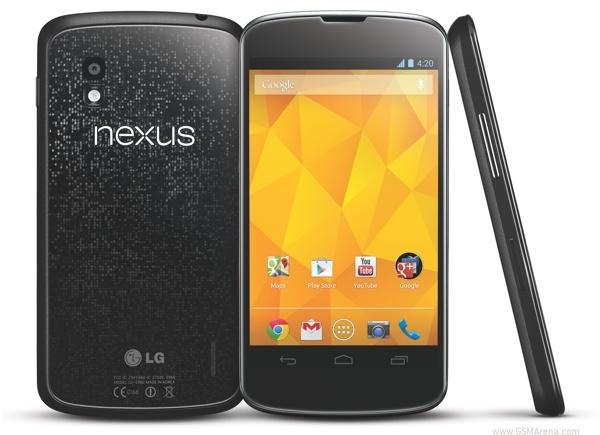 T-Mobile has announced that they would be selling the 16GB Nexus 4 for $499 in the US, unsubsidized. That's rather high, as the phone costs only $349 on Google Play. The other option they offer you is the ability to purchase the phone for $199 but with a two-year contract, so any money saved on the phone's purchase will be spent through the monthly bills and you will certainly end up paying more than $349. It seems purchasing the phone through Google Play is still the best option. Unfortunately, the phone quickly went out of stock on Google's store, so if you want it urgently for some reason, T-Mobile would be your only choice. Fortunately, as The Verge reports, the handsets sold by T-Mobile are identical to the ones sold directly by Google, which means they have no carrier bloatware and will get updates at the same time. When do we get to see the Nexus 4 drop test?